Drupal Commerce provides the structure you need to do eCommerce without any assumptions about how your business is done. Drupal Commerce is the only commerce platform built upon an enterprise CMS. It connects content and products seamlessly to drive online sales and influence offline sales through a rich user experience, optimized merchandising tools, and proven SEO tools. Drupal Commerce is highly modular and configurable to fit into the way you do business. 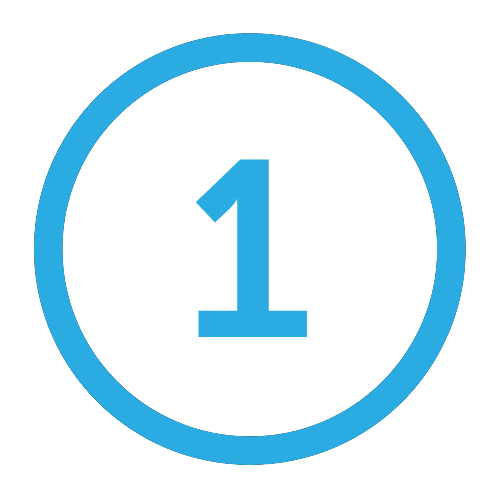 It is ideal for all types of physical and non-physical items that require unique payment models (i.e. recurring, licensing, subscription). 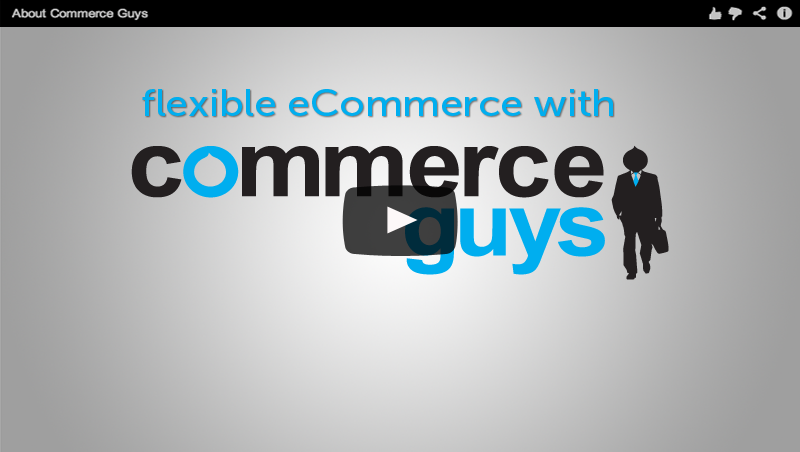 It is the most flexible eCommerce solution available. 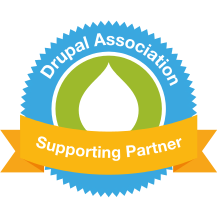 Drupal Commerce provides for the development of an administration system and customizable workflow that makes it easy for non-technical personnel to execute changes and test new ideas, making it the perfect fit for marketing-driven commerce. Drupal Commerce is open source, which facilitates lower costs, higher quality, greater innovation, faster speed, and the excellent security record of Drupal. Drupal Commerce is highly extensible, and can adapt to meet the changing needs of websites of any size through integrations with third-party systems, feature enhancements, and International functionality.